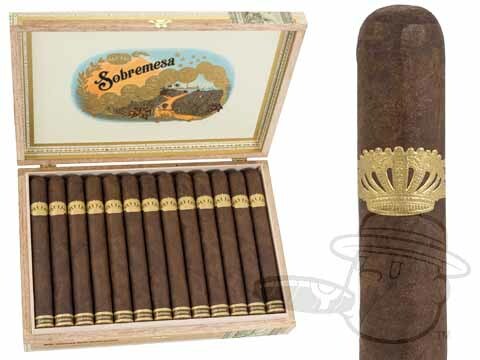 Handmade at the Joya de Nicaragua factory in Nicaragua, Sobremesa is a medium-to-full bodied creation from Steve Saka, former President and CEO of Drew Estate cigars. 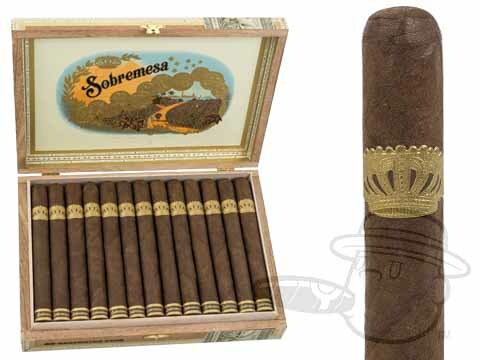 Wrapped in a dark Ecuadorian Sungrown Rosado wrapper, the Sobremesa showcases a Mexican Matacapan binder around long-fillers from Nicaragua, balanced by the perfect portion of PA Broadleaf ligero. 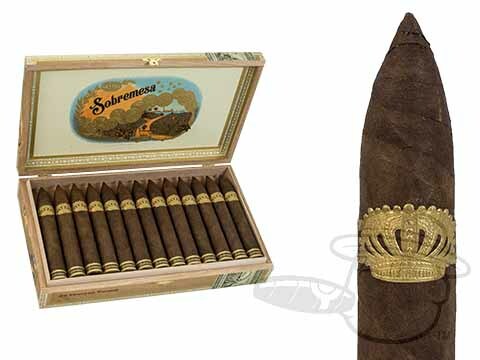 This inventive blend opens the door to notes of earthy sweetness and spice, evolving to complex tones of nougat, cedar, coffee, and more.